I did something impulsive today. I bought a VIP ticket to Heroes & Villains Fan Fest in San Jose, California. Guests include Stephen Amell, David Ramsey, Katie Cassidy, John Barrowman, Caity Lotz, Robbie Amell, Danielle Panabaker and someone even more important to me than all of those people combined…. 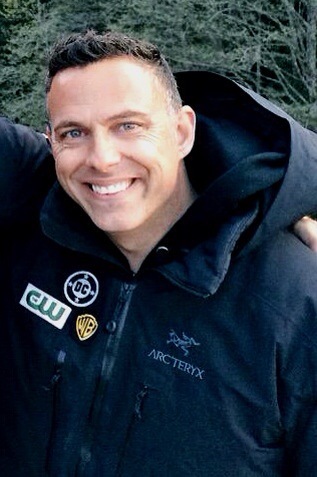 yes James Bamford. Stephen Amell let the cat out of the bag recently that James will be a guest at the convention. Holy crap I better start booking things.